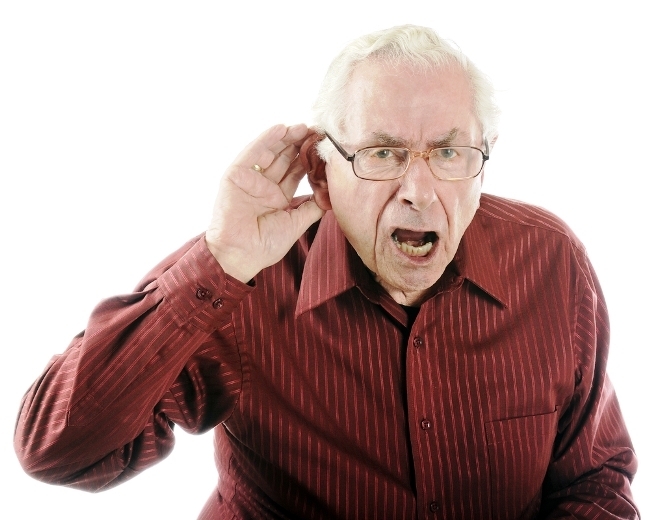 You are here: Home » Blog » Do I have a hearing problem? Do I have trouble hearing when there is background present? Listening to television or radio at a higer volume. Muffled sounds, asking people to repeat their sentences. Difficulty understanding what people are trying to say. Avoiding social situations due to the stress of being unable to communicate properly. Exhaustion after attending social events and straining to hear for several hours.